In an evaluation process we define and classify your type of skin condition and its status. This guides us to the treatment regimen which will be most likely to lead to a successful outcome. As well as individualized pharmacological treatment approaches, we offer state of the art transplantation methods to restore the loss of pigmentation by transplantation of your own pigment cells. We have developed the Gold Standard of transplantation methods, all of which are documented and published in leading international scientific and medical journals. In principle we plant new pigment cells (melanocytes) in the affected white area. 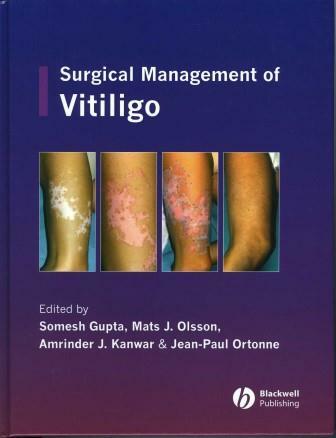 We also offer the latest treatment in the field of UVB-therapy, using targeted treatment which focuses a beam of the optimal wavelength directly to the vitiligo spots, sparing the uninvolved, normally pigmented skin. 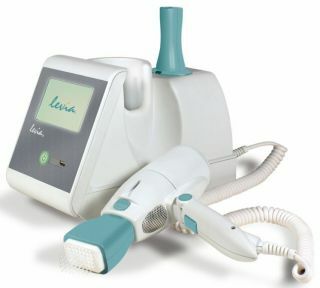 for the new targeted (focused) UBV device Levia� for the effective treatment of vitiligo.